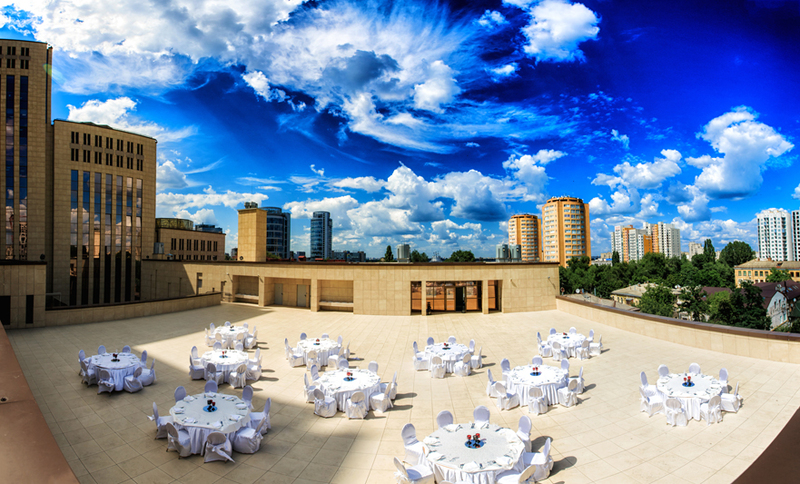 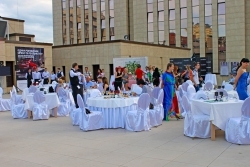 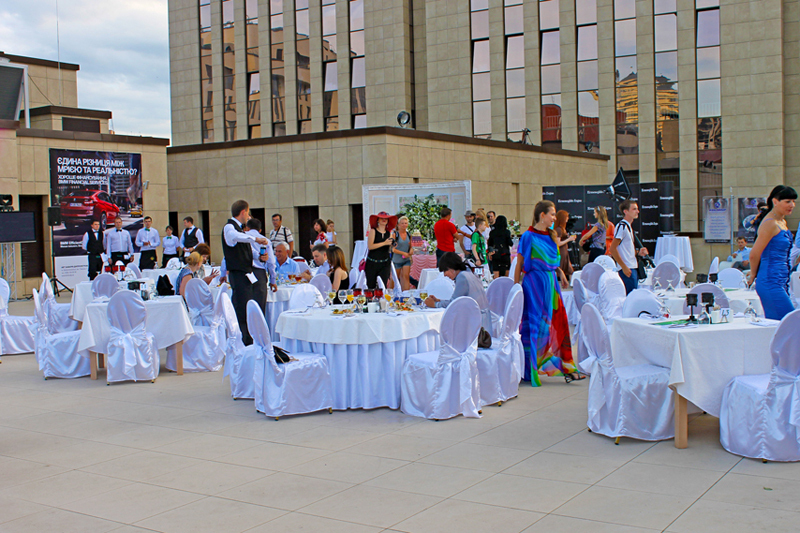 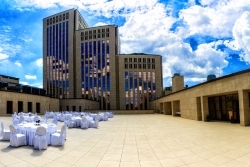 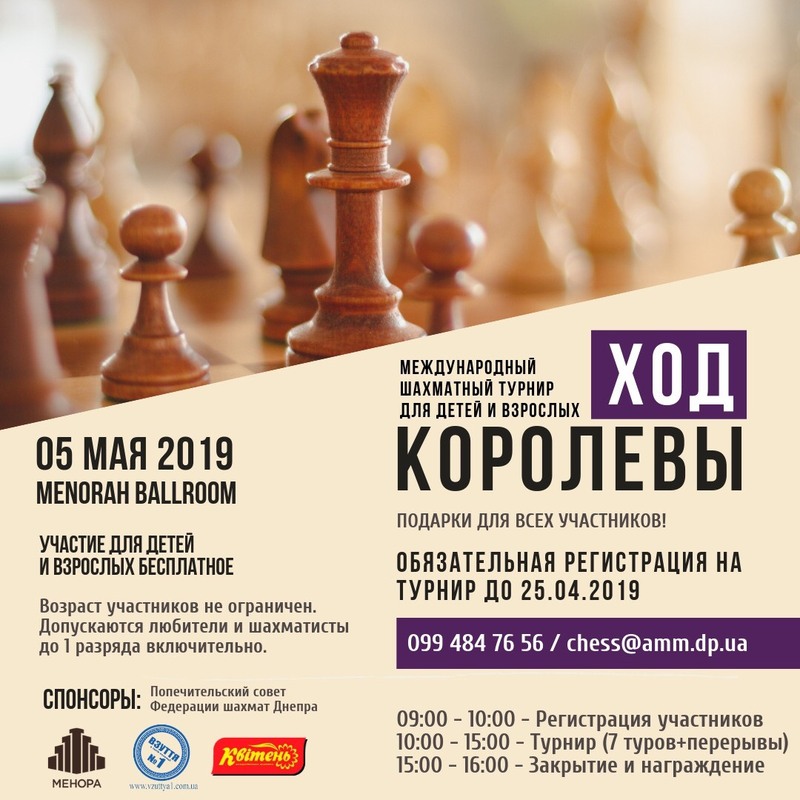 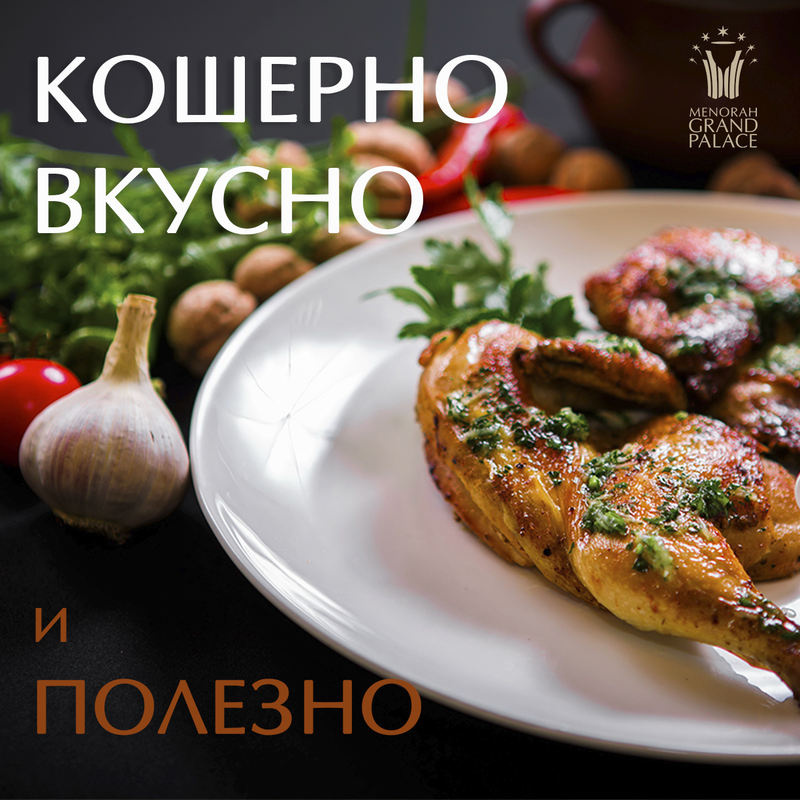 The Menorah Grand Terrace is the first Dnepropetrovsk outdoor ground on the roof of a two-level restaurant complex the Menorah Grand Palace at the Menorah Center. 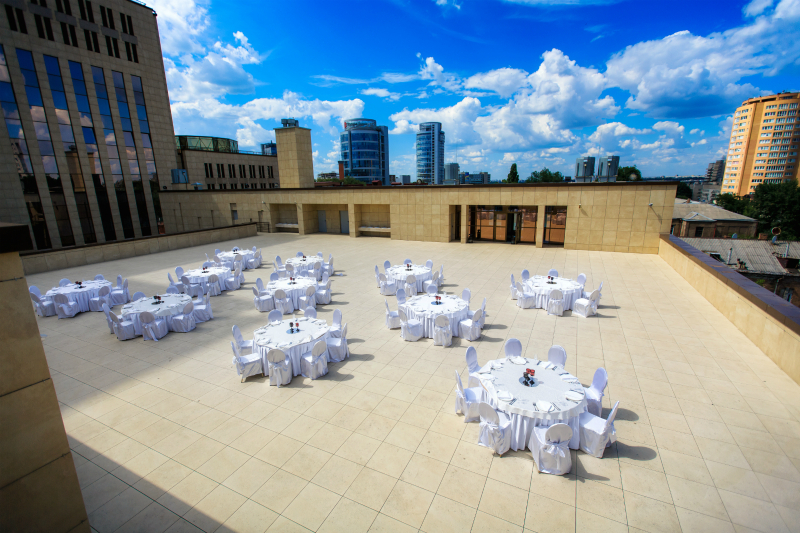 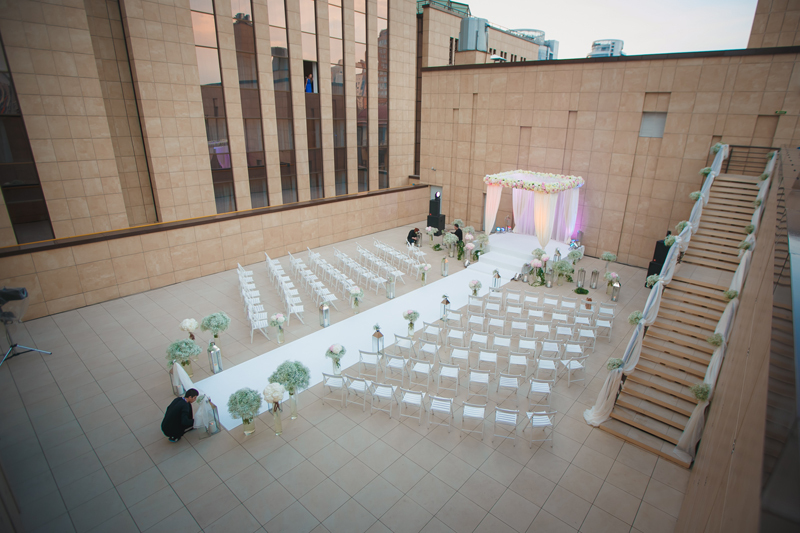 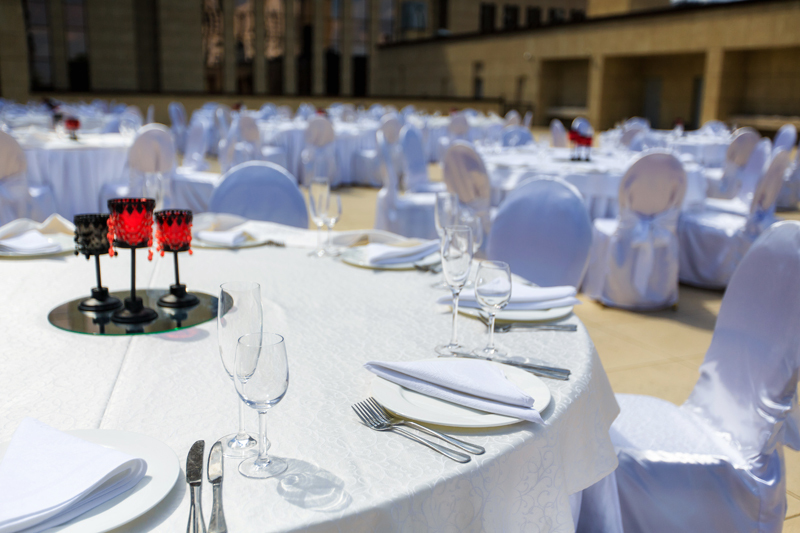 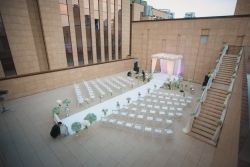 The Terrace helps create an offsite event with a full range of services in the heart of the city. 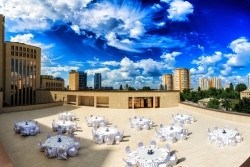 The Menorah Grand Terrace is a complete open-air restaurant at the height of a bird’s flight.